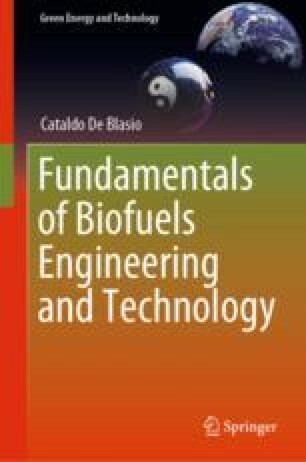 In this chapter, a more detailed analysis of the photosynthetic process is given to cover some of the most important concepts underlined in the previous sections. The main role of the reaction centers is described along with the different electron donors and acceptors. After the oxidation of water molecules, an accumulation of hydrogen ions is taking place and this gradient in concentration has importance for further enzymatic processes. Some theory of the mechanism of water oxidation is mentioned along with the binding mechanisms of CO2 and the Calvin–Benson cycle. Lastly, I believe that a man who sees the light could admire the sun itself and not only its image reflected in the water or on any other surface. Freely translated from Plato, The Republic Book VII, 360 b.c. U.S. Department of Energy. (2018). Photosynthesis production of hydrogen from water. U.S. Department of Energy Office of Biological and Environmental Research. Retrieved from https://public.ornl.gov/site/gallery/detail.cfm?id=152&topic=&citation=&general=&restsection.